Teamwork is essential to success. When you focus only on ‘I’ rather than ‘We,’ you limit your potential to learn and grow. Consequently, you may be unable to achieve your goals. Whether it is academics, career, sports, or personal life, your ability to work in a team will be tested in every sphere. Regardless of your experience and talent, you must inspire yourself and those around you to become good team players. One effective way of doing so is by sharing inspirational quotes that infuse a strong esprit de corps in your team. 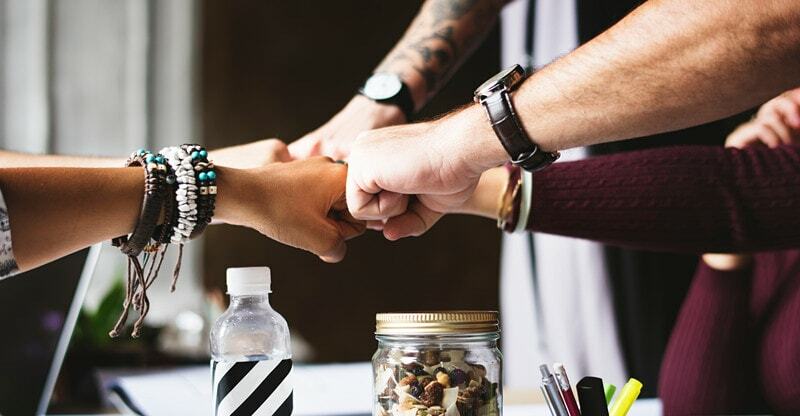 Here are 63 insightful quotes on teamwork to kindle the spirit of unity and inspire you to work closely with your teammates to achieve excellence in all areas of life. Trying to achieve lofty goals single-handedly can be overwhelming; however, with a team by your side, you can achieve the impossible with great ease. The above quotes will help you understand the importance of teamwork and enable you to realize your dreams more easily.